50 Cent left the trolling aside and decided to spend some quality time with his youngest son, Sire Jackson. He made sure to keep his followers updated and shared the cute pics on his social media account. ‘This guy is part two, his personality he’s already better than me. I just got a few things to teach him. 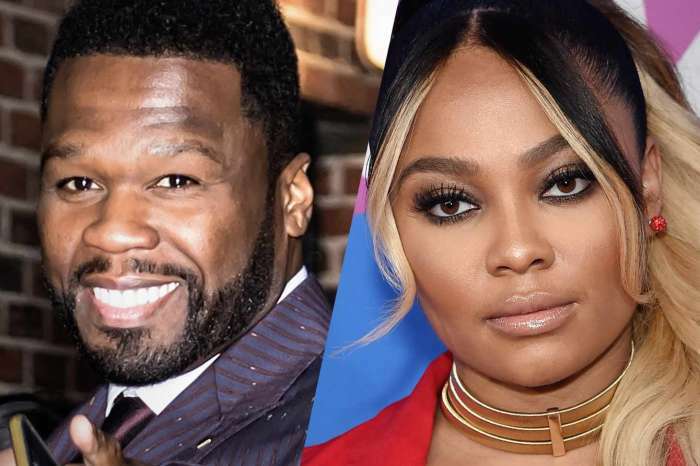 #lecheminduroi #bransoncognac’ 50 Cent captioned his post which includes more pics. 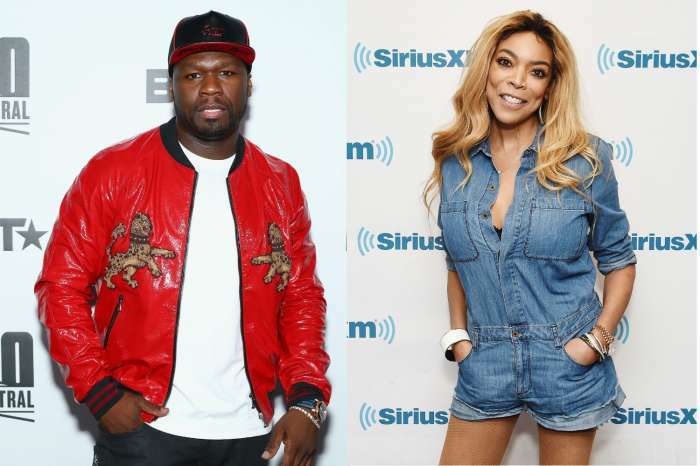 50 Cent was recently in the spotlight for bashing Wendy Williams after her relapse. 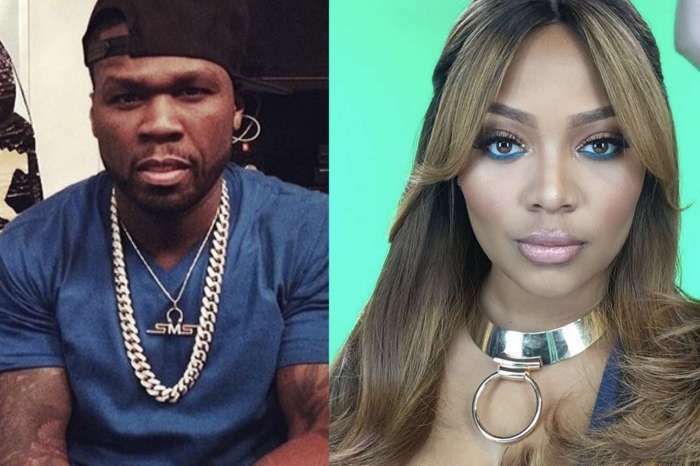 Other than that, he has been dragging Teairra Mari on social media with every occasion he has. He trolled and bashed her all over social media as hard as he could, asking for his money back. The latest move that he pulled involves serving the woman in an airport. 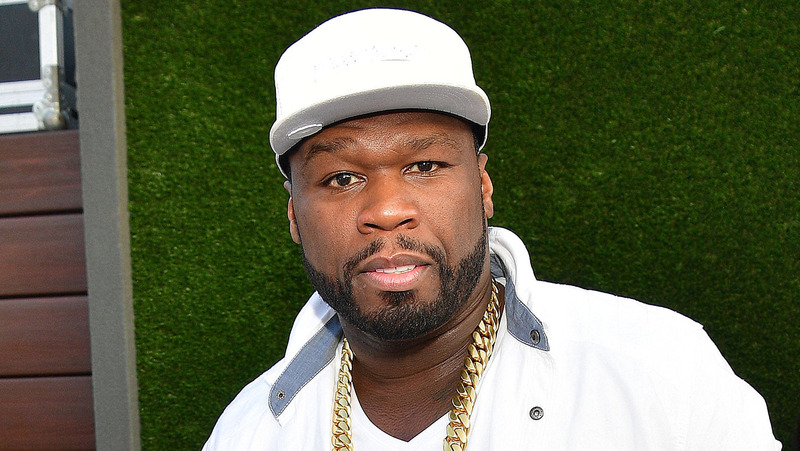 People call this a new level of petty from 50 Cent.